Find the pre-owned car or truck you've been searching for on our lot or in our extensive online inventory of pre-owned vehicles. Great selection, fair prices and fully certified cars and trucks. AutoMAXX offers same-day delivery and a fast, convenient online credit application. A 40 day warranty is also included with each AutoMAXX pre-owned vehicle. When looking at used cars for your next major purchase, you want your choice to meet industry standards for safety and dependability. This is not always a clear-cut issue when you find a model that is several years old, you may wonder whether you're looking at a reliable, lasting vehicle or a lemon. At AutoMAXX, we guarantee to alleviate any worries about any car on our lot. Not only do we sell fully certified trucks and cars, but our highly qualified team of automotive experts can and will answer any questions you may have about our vehicles, available features and services, or the purchasing process. 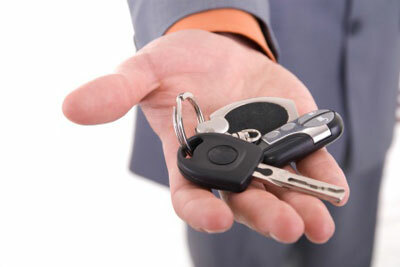 Come to AutoMaxx for a test drive to see just how reliable our used cars are, or contact us with any questions today.